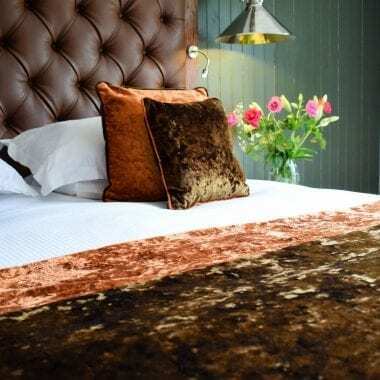 Our Rooms | Craigmhor Lodge and Courtyard Welcome to one of the most sumptuous B & Bs in Pitlochry. Welcome to one of the most sumptuous B & Bs in Pitlochry. Our b & b in Pitlochry is peacefully set within a traditional 2 storey Victorian house which retains many period features. Our 12 courtyard rooms adjacent to the lodge, are finished to meet all your personal needs and requirements. All bedrooms offer unparalleled comfort, being tastefully decorated and individually designed to the highest possible standard. 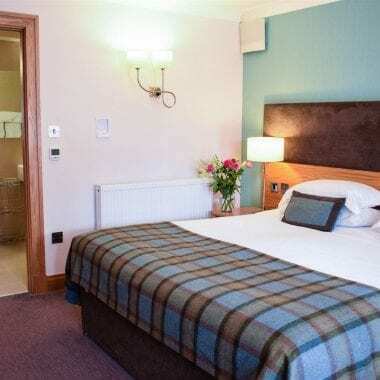 Each room has a beautifully appointed en-suite bathroom/shower room boasting luxurious bathrobes, fresh warm fluffy towels, and plentiful toiletries by Scottish Fine Soaps. 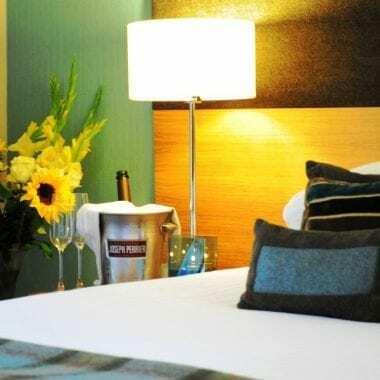 All rooms are fully equipped with a remote controlled 32″ plasma colour television, DVD player, hair dryer, and refreshment tray, together with an Espresso Coffee making machine. The courtyard rooms also have iPod docking stations. Ironing facilities and the use of a telephone and a computer are also available for the use of our guests. Our superior and deluxe collection of rooms in our courtyard ensure that guests enjoy the finest of comforts and the ultimate in relaxation. 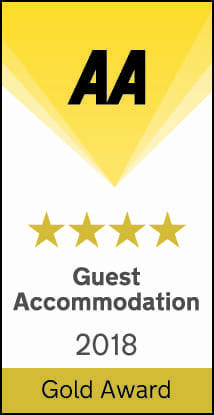 We are sure your stay will be enjoyable, so look no further for your b & b Pitlochry. Our Master Suites are larger in size than our Deluxe B and B rooms and have their own private balcony or garden terrace to allow you to relax and watch the wildlife in the adjacent pond and hills beyond. 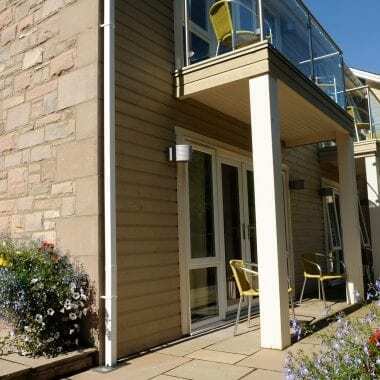 Deluxe rooms are larger in size than our Superior rooms and have their own private balcony or garden terrace to allow you to relax and watch the wildlife in the adjacent pond and hills beyond. We are delighted to offer ground floor Deluxe rooms suitable for guests with mobility difficulties.